CO Lumber Specialties stocks over 25 different species of graded plywood. We offer various thicknesses ranging from 1/8” to 3/4” along with a variety of cores including VC (veneer core), Performance Core & MDF (medium density fiberboard). We also offer 1/2 sheet and 1/4 sheet options in most of our plywoods. 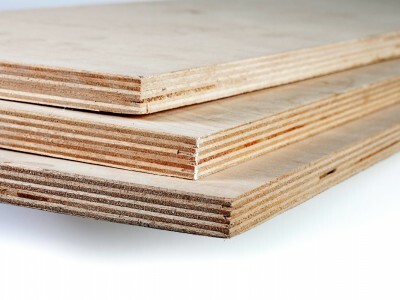 We stock the following 4′ x 8′ plywood sheets.